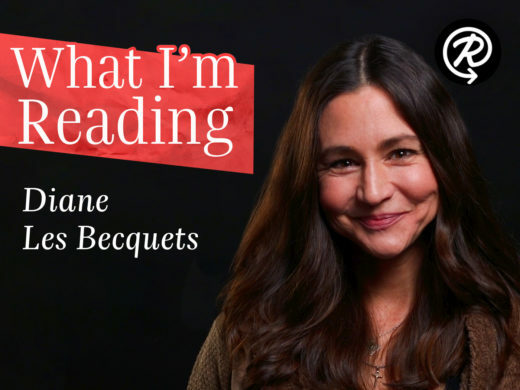 Diane Les Becquets, author of The Last Woman in the Forest, shares three books that she's enjoyed recently. 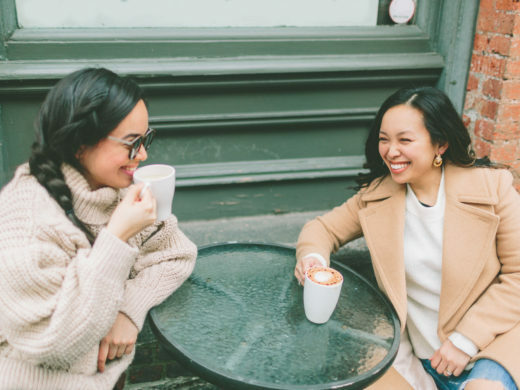 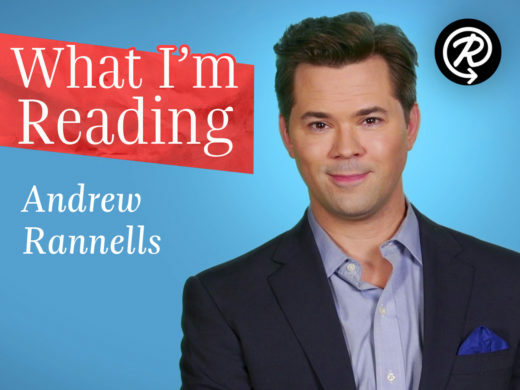 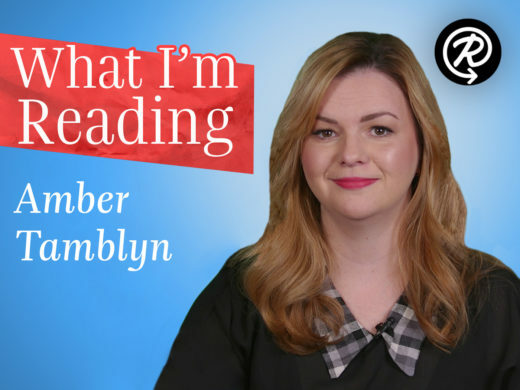 Andrew Rannells, actor and author of Too Much Is Not Enough, shares three books that he's loved reading recently. 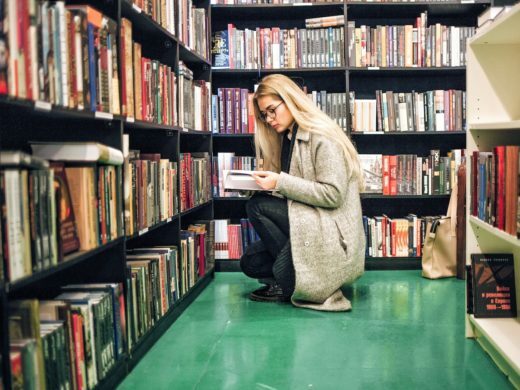 From childhood to motherhood, Julie Bogart has remained true to the love of her life: the library.